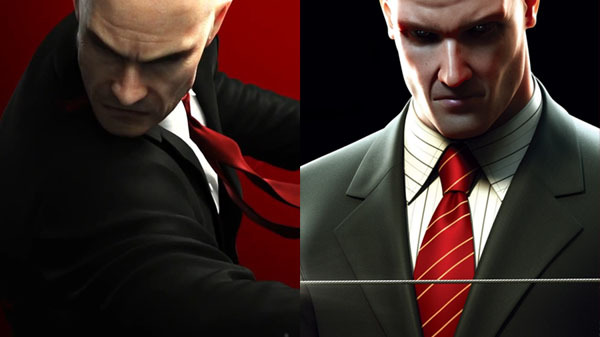 2012 and 2006-released Hitman titles seemingly set for re-release. The Pan European Game Information board rated Hitman: Absolution and Hitman: Blood Money for PlayStation 4 and Xbox One in Europe in late September. Hitman: Absolution first launched for PlayStation 3, Xbox 360, and PC in November 2012, while Hitman: Blood Money first launched for Xbox 360, PlayStation 2, Xbox, and PC in May 2006. The latest entry in the Hitman series, Hitman 2, is due out for PlayStation 4, Xbox One, and PC on November 13. Showcasing Glacier 2 technology: Hitman: Absolution has been built from the ground up, boasting a cinematic story, distinctive art direction and highly original game and sound design. Disguises: As Agent 47, the identity of almost anyone you meet is yours for the taking. Immobilize your prey, steal their outfit and use your instinct to blend in and deceive your enemies. Money Talks. Silence Pays. Prepare to Make a Killing. When assassins from Agent 47’s contract agency, The ICA, are eliminated in a series of hits, it seems a larger, more powerful agency has entered the fray. Sensing he may be a target, 47 travels to America, and prepares to make a killing. ‘Blood Money’ system: the cleaner the ‘hit’ the more money you receive which can be spent on bribing witnesses and police to reduce your notoriety, weapon customization, specialist equipment and information. Customizable weapons: modify Agent 47’s custom weapons in a variety of ways including sound, recoil, rate of fire, damage, reload speed, accuracy and zoom. Improved AI: guards will follow blood trails, investigate suspicious items and behavior. New pathfinder engine provides improved tracking and movement with realistic enemy behavior and interaction.